Here, at the Spa of la Belle Juliette, the relaxing environment, dimmed lights and calm lend a special charm to this cocoon and its unique serenity. The sweet little swimming pool is equipped with massaging waterjets and a current for swimming. A Turkish bath with subdued lighting and mosaic tile decoration welcomes you for a relaxing steam bath. There are two private cabins for personalised beauty treatments and gentle destressing. 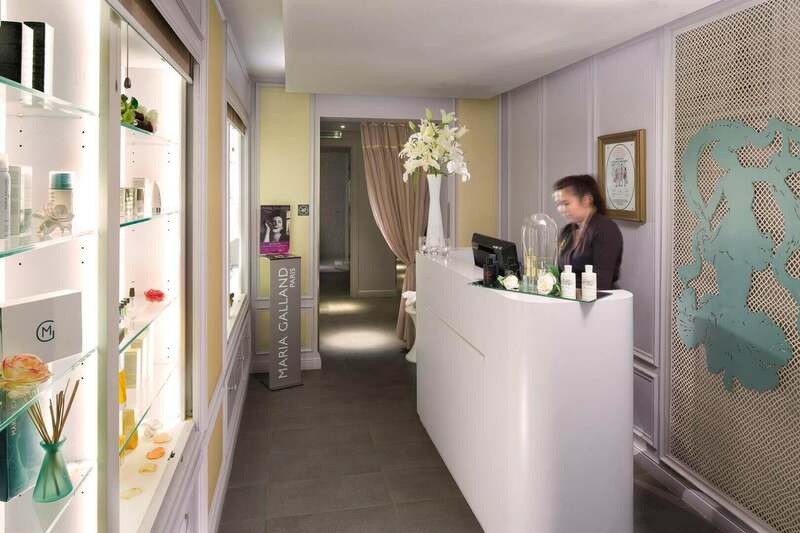 The Maria Galland and Phytomer products used at the Spa allow for a wide range of body and facial treatments. Sensuality and harmony, calm and relaxation await you! DISCOVER OUR NEW TREATMENT "LUXURY CARE" WITH GOLD POWDER ! 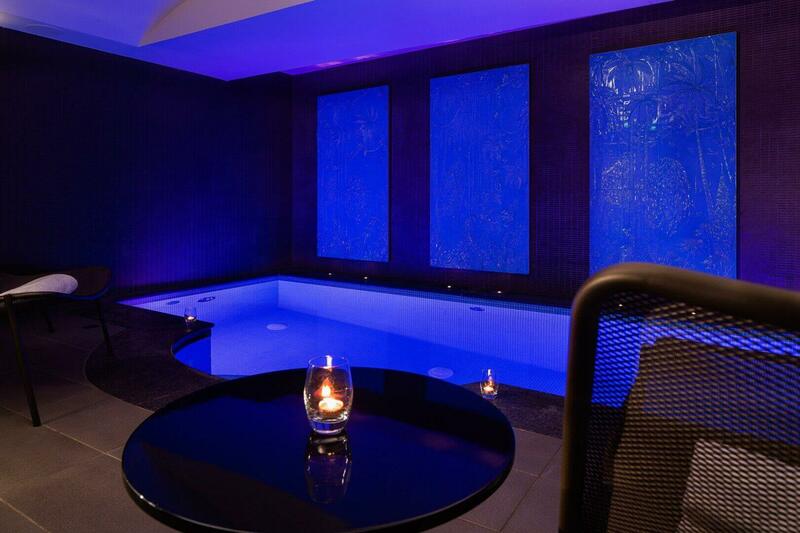 THE INTIMACY OF A PRIVATE SPA ! For a moment of freedom with friends or colleagues, a bachelorette party, a birthday or a surprise, privatise the Spa and treat yourself to the intimacy of a space just for you! You’ll be able to relax and pamper yourself with two beauty treatment rooms, a Turkish bath and our sweet little pool. Several choices are possible depending on the number of guests (maximum of six people and three hours), with 30-minutes treatments for each person. You’ll be served a sweet or savoury buffet and a glass of champagne to celebrate while sharing an unforgettable moment together! Free Acces to our Spa from 9AM to 10PM.